Cape Town, 22 June 2009. One of the very few coastal fresh water lakes in South Africa, Verlorenvlei, near Elands Bay on South Africa’s west coast, is being threatened by a proposed tungsten open cast mine. BirdLife South Africa, the leading bird conservation organisation in South Africa, is extremely concerned that a mining licence may be issued to Bongani Minerals by the Department of Mining (Previously the Department of Mineral and Energy affairs). This will give Bongani Minerals the right to develop an open cast mine on 500 hectares of land adjacent to the area which is the main source of water for Verlorenvlei. Conservationists believe that this will have a major impact on Verlornvlei, one of the few coastal fresh water wetlands in South Africa. 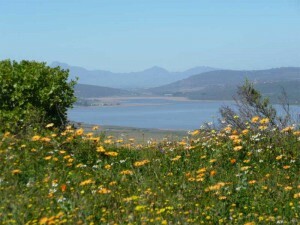 Verlorenvlei, on the west coast, is a wetland system mainly fed by the Krom Antonies River. It is believed that mining will effect water flow into this river and thus ultimately into the Verlorenvlei wetland. Some of these devastating effects would be the pollution of ground water, de-watering in the mining area resulting in reduced flows into the wetland and, siltation of the Verlorenvlei. Verlorenvlei is home to up to 20,000 individual birds in the summer months, and to three globally near-threatened and eight nationally threatened bird species. 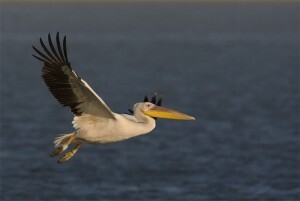 It also supports over a quarter of the Western Cape population’s of Great White Pelicans (up to 400 individuals). The diversity of birds found in the wetland is significant, with 189 species being recorded, 75 of which are waterbirds. It is also a critically important moulting ground and summer refuge for many species of ducks, some of which occur at the wetland in large numbers. This includes Yellowbilled Duck, Cape Shoveller and South African Shelduck. 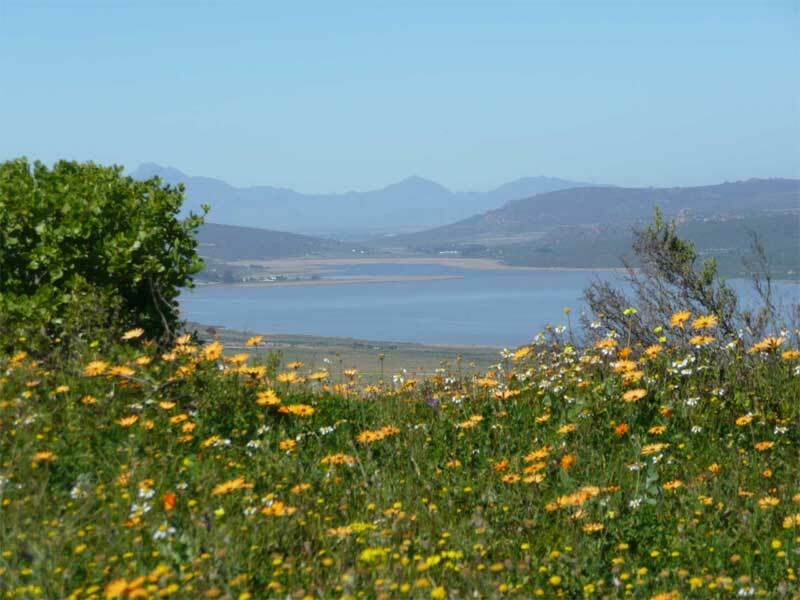 BirdLife South Africa believes that this important wetland cannot be destroyed, particularly because of its significance for the well being of many birds in the Western Cape. Neil Smith, Manager of BirdLife South Africa’s Conservation Division says “This is an inappropriate mining proposal which may affect one of South Africa’s most important and scarce coastal fresh water wetlands. More significantly and of important concern is the cumulative loss of wetlands in South Africa. We cannot continue to destroy our national water resources in this way”. Initial indications are that the mine will also have long-term negative social and economic implications, so both the area’s people and its natural environment will be affected. It would appear that jobs will be lost because of the effect the mine will have on agriculture in the area, but the number of jobs created by the mine will be less than current levels. At this stage BirdLife South Africa has, as part of the Verlorenvlei Coalition, submitted concerns to the environmental consultants and will monitor the environmental impact assessment process very closely. A meeting was called by officials from the Department of Mining on 12 June 2009, where both the applicants and “objectors” were allowed to present their cases prior to the possible granting of mining rights. Depending on the Department’s decision, BirdLife South Africa will consider further steps to ensure that the Verorenvlei wetland is not destroyed. how devastating to open a cast mine in such a beautiful place! how about looking into ecco tourism instead which will create a sustainable future for all parties! I would like to give my support for the petition against mining at Verlorenvlei. We need to stop short term economic projects where they destroy or impair sensitive habitats that have long-term sustainable benefits. It is a shame that beautyful,rich places are being destroyed by greed,once it has gone it can not be replaced.South Africa should be very proud to have a wonderful place like Verloren Vallei. Don’t let this be lost to futher generations,let this be a place were we can see how South Africa is proud of their habitat and their protection. When you go along with the mining,it will be catastrofic not only for Nature..not only for birds..but for the local people as well. Ask the Natives in the US how the suffering & struggles goes when minig sets in! The tungsten mining near Vorloeren Vlei is likely, a short sited economic solution. the natural beauty and unusual flora and bird life will produce more economically as a sustainable tourist destination and this for centuries. For 10 or twenty years the tungsten mine will be productive and for the next 100 years Verloeren Vlie will not benefit econimically form tourism. Should this mine be approved, it will be another inextinguishable blot on the Department of Minerals and Energy reputation. Restore your good name, do the right thing and respect the integrity of Verlorenvlei..